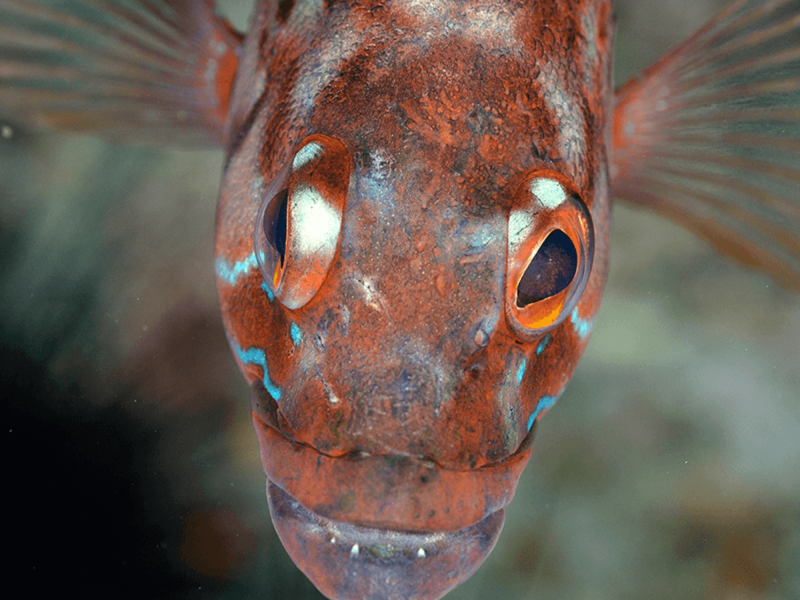 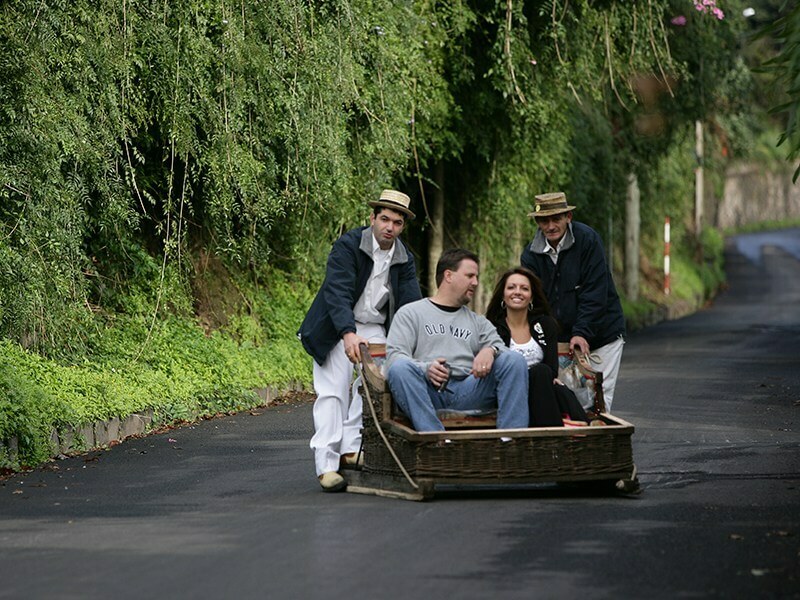 The island of Madeira has much to offer for tourists and visitors. 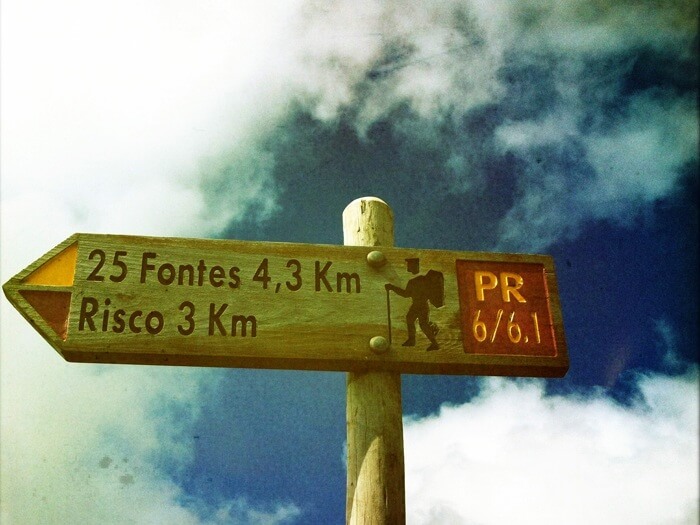 In addition to diving, swimming, sailing and mountain biking, hiking and walking is very popular. 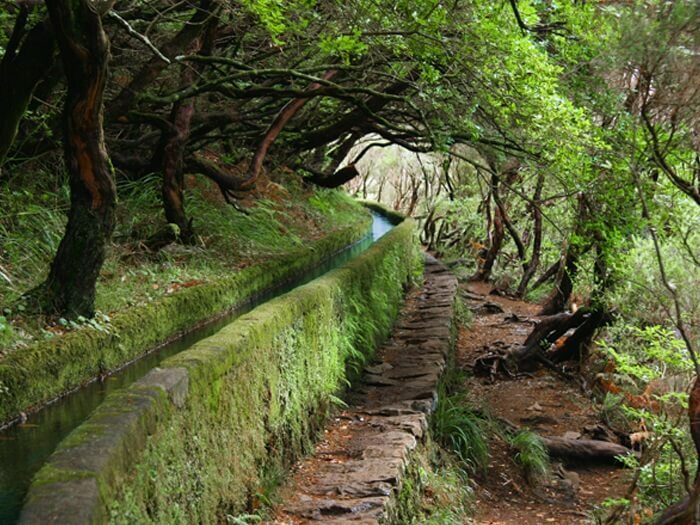 Madeira has a wide ramified network of levadas (irrigation canals). 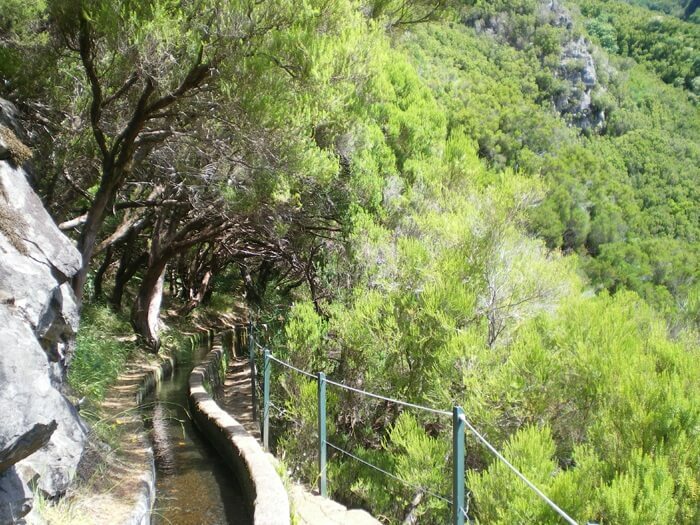 These narrow canals are bordered by what were originally maintenance paths. 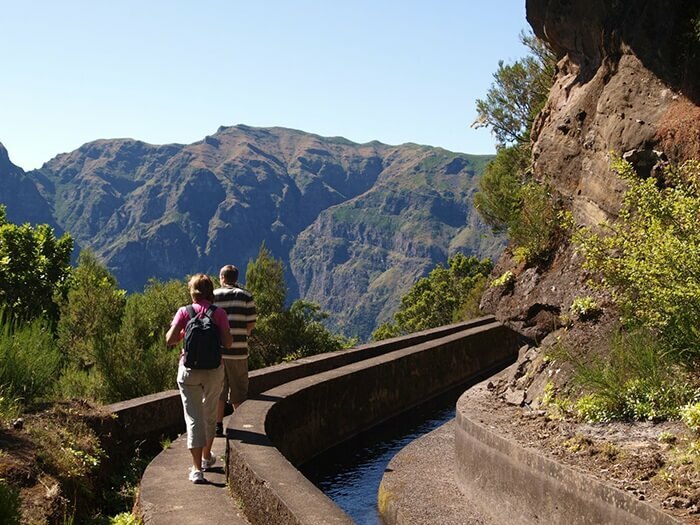 Nowadays, visitors to the Island enjoy walking along these paths which offer breathtaking views of craggy volcanic island. 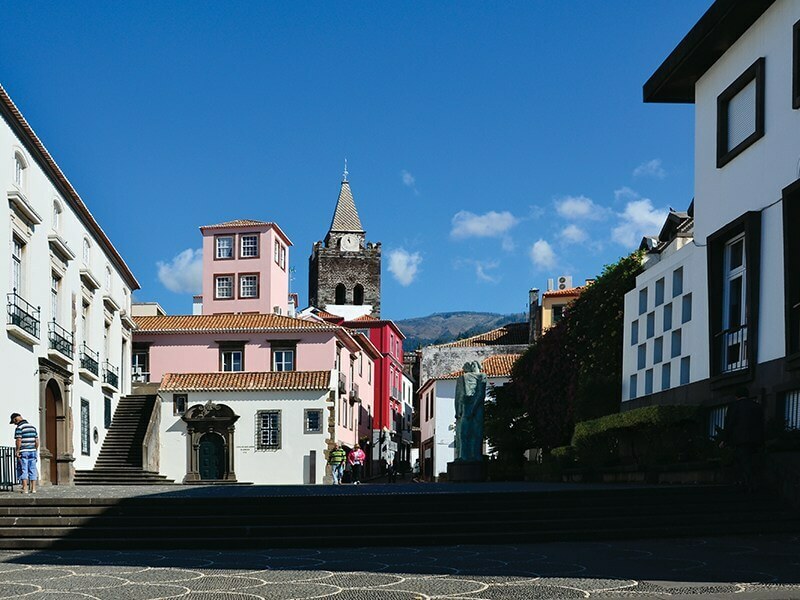 Madeira, also known as the “Jewel of the Atlantic” and the “Floating Garden”, lies 450 km north of the Canary Islands, and about 600 km west of Africa. 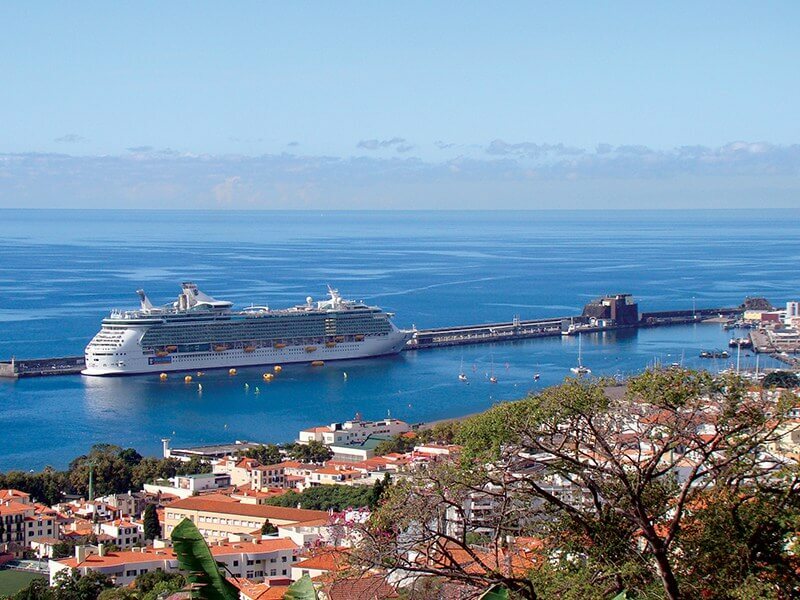 Since Madeira is surrounded by the Gulf Stream, the Atlantic Ocean is so warm that swimming is possible all year round. 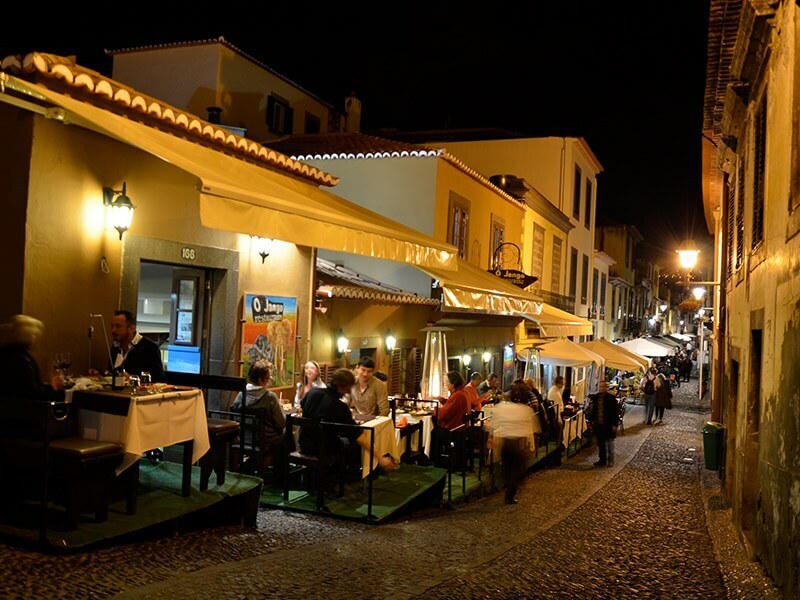 The capital city of Funchal mixes the old and the new, and has numerous shops, cafes and bars. 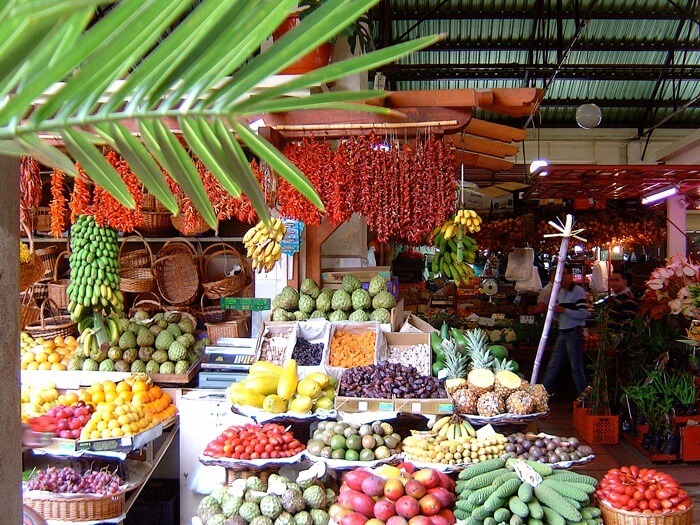 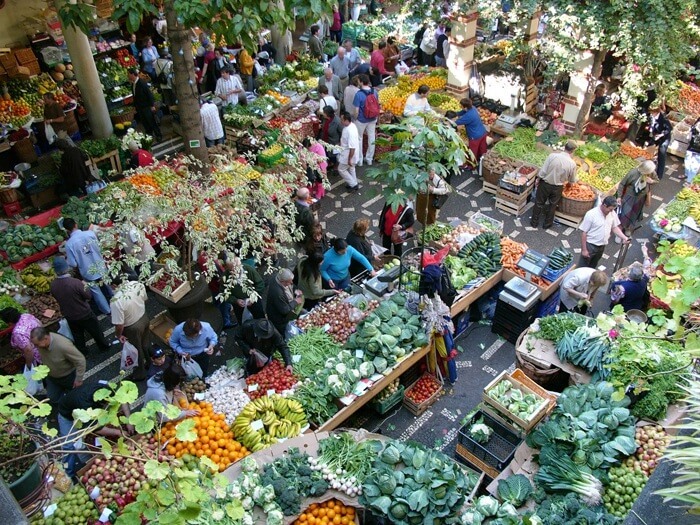 Funchal is famous for its market, where you are invited to taste exotic fruits, and can purchase fresh fish and vegetables.